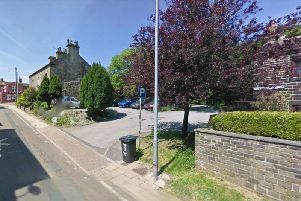 Engines from Illingworth, Halifax and Fairweather Green were dispatched to George's Street in Ovenden, where a fire had broken out in a ground floor flat within a two storey building. West Yorkshire Fire Service said it was alerted to the domestic fire shortly after 3.30am today. Firefighters used breathing apparatus, hose reels and a ventilation system to put out the fire.